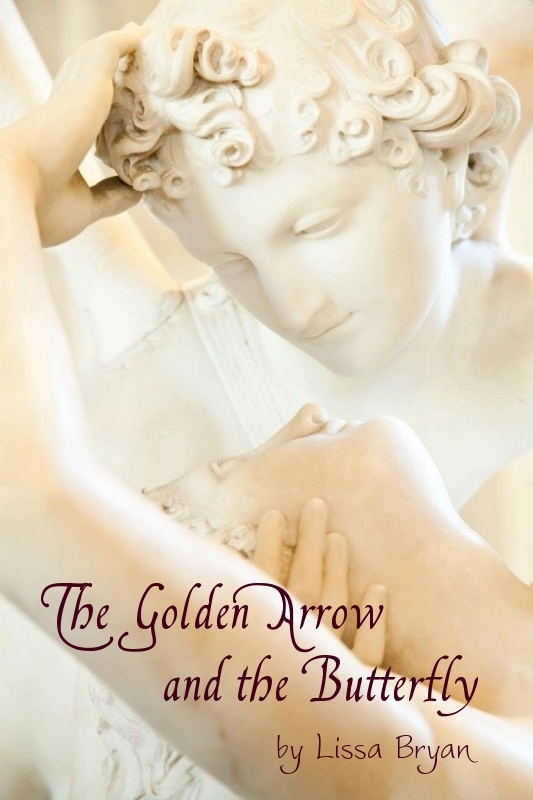 Lissa Bryan: ROMANTIC INTERLUDES Valentine's Day Giveaway! ROMANTIC INTERLUDES Valentine's Day Giveaway! 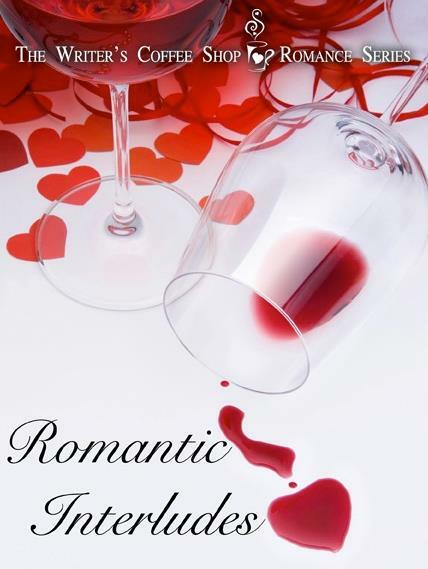 Romantic Interludes is a collection of seven romantic stories sure to warm your heart this Valentine's Day.